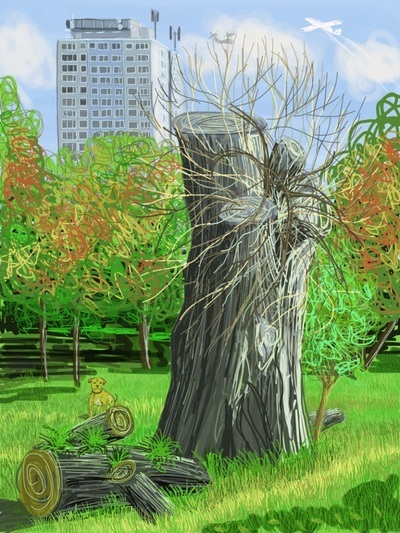 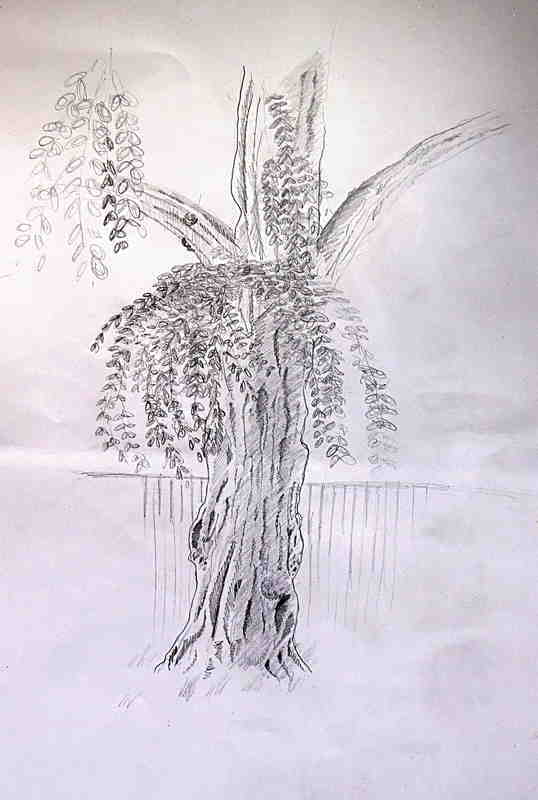 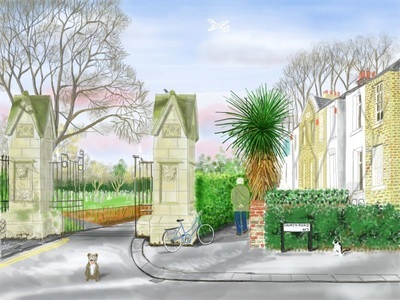 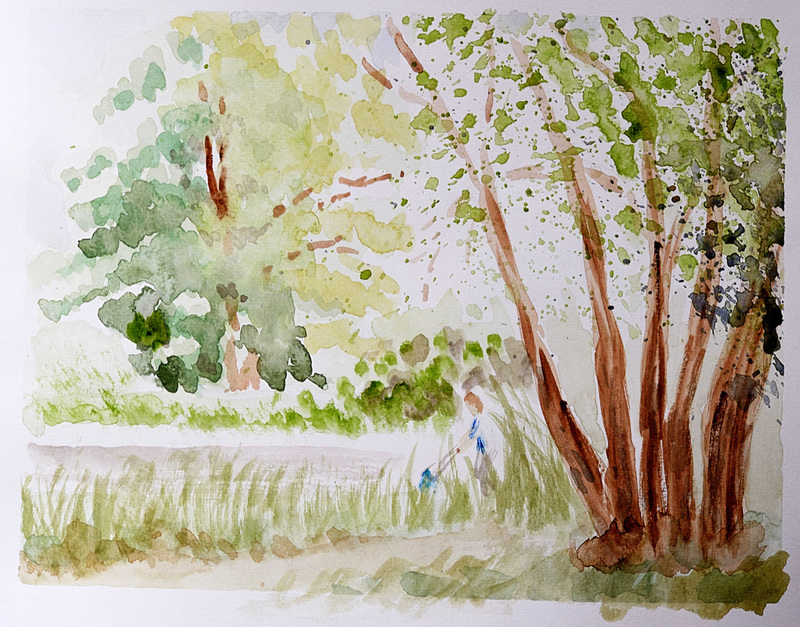 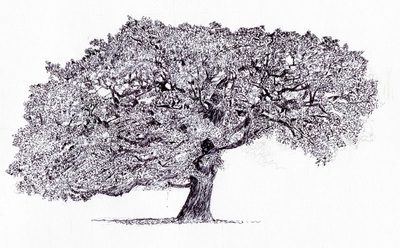 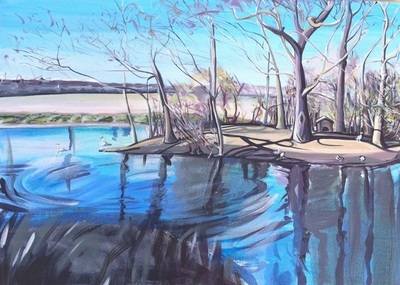 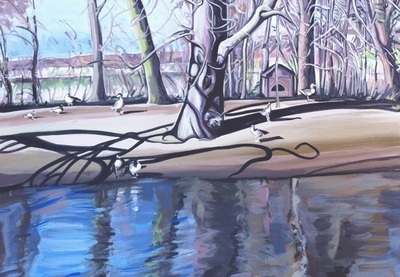 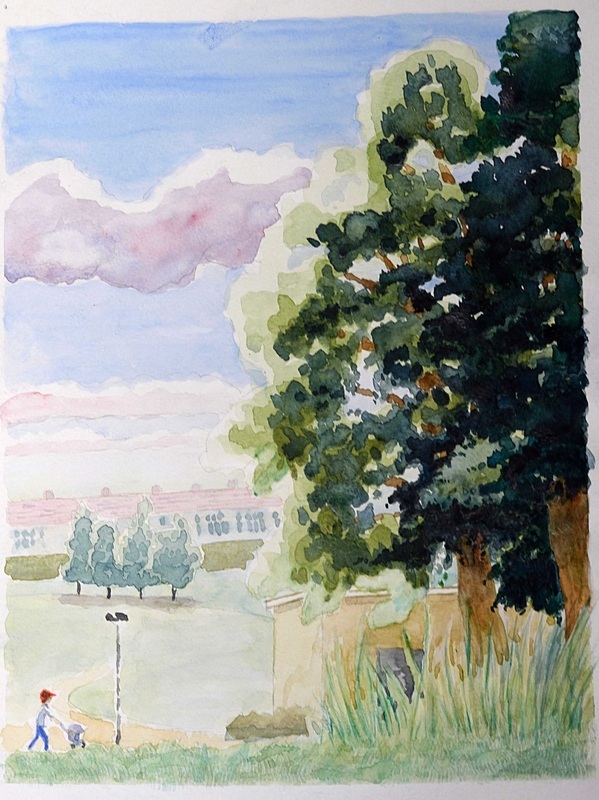 Do send in your drawings and paintings of trees in Tottenham. 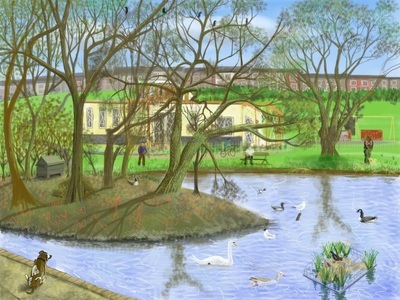 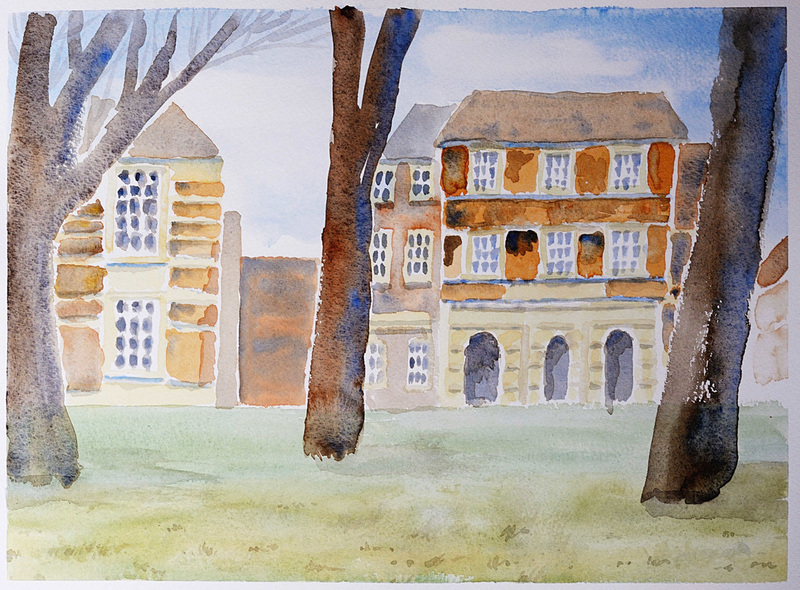 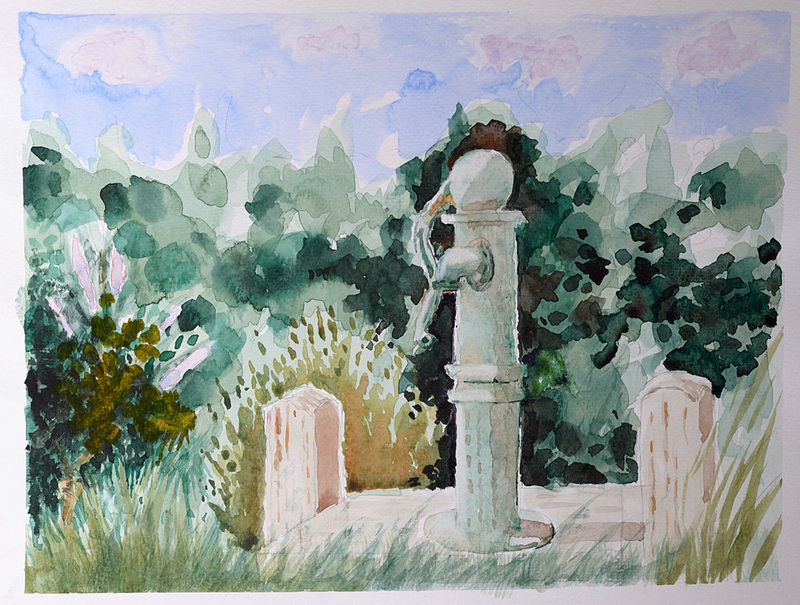 Some of these pictures were painted at watercolour classes organised by Tottenham Art Classes. 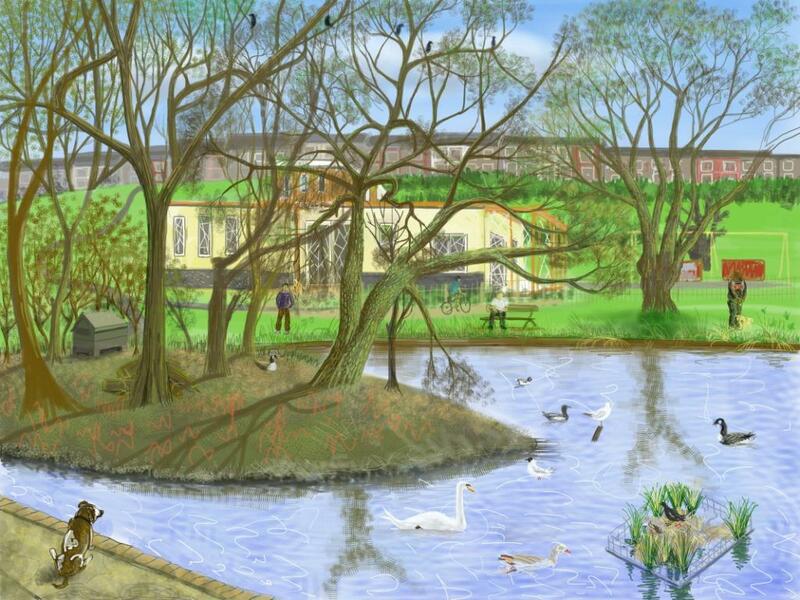 The classes take place at Lordship Rec every Monday morning.